Almost all metals can be recycled and the waste that accrues when perfectly recyclable metals end up in the garbage dump is simply inexcusable. 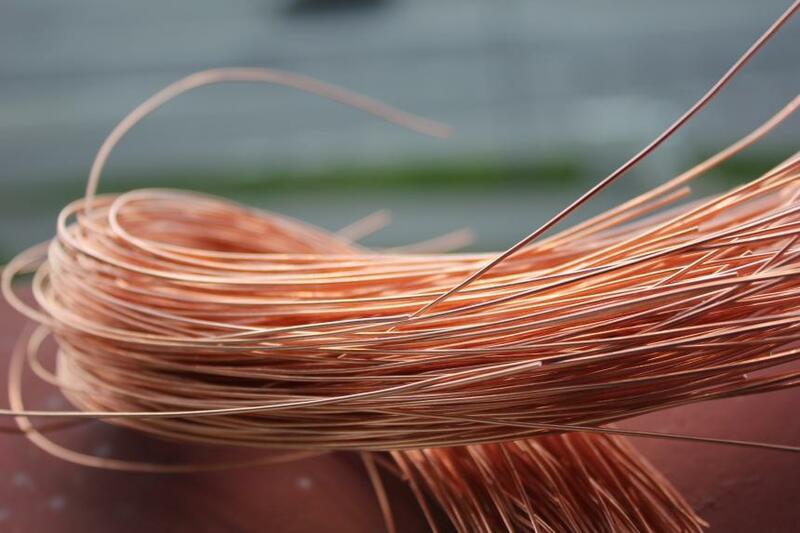 Recycling metals in electrical wire scrap can help reduce emissions by several hundred tons of CO2 every year. Getting electrical wire scrap recycled is a much simpler task than it has ever been before. With great pick-up services and actively advising clients on how to go about it, our services have taken the effort out of recycling. And there is the most obvious incentive: you are extracting value from an item which otherwise prefaces no value within it. Recycling your electric wire scrap is a no-brainer: it betters your bottom lines, reduces waste heading to landfills and is the socially responsible thing to do. In this article we look at why recycling electrical wire scrap is so essential. Energy saving – Think of the energy that will go into exploring and mining new sources of metal ore; then the processing and extraction of the metal; treatment of the metal to get the desired level of purity; preparing it into sheets or billets; then converting it into whatever application is desired. Add to that the tremendous transport costs. By recycling your electrical wire scrap you help reduce the energy invested in this process tremendously. Not littering landfills – Some elements of electrical wire scrap like sheathing cannot be recycled nor reused. However, all of the metal contained within them can be. This is a tremendous saving of space in landfills, and reducing the environmental impact of scrap. Environmentally friendly – In addition to the energy savings that will accrue, the lesser pollution that will be emitted as a result and simply the benefit of not contaminating water and soil are in of themselves immense valuable environmental benefits. Bottom lines – A business has to justify its actions by the impact they will have on its bottom lines. Recycling electrical wire scrap is a laudable goal that can and should be highlighted as the business’s best practices. Aside from the social responsibility it shows, scrap wire maximizes the return on your assets.